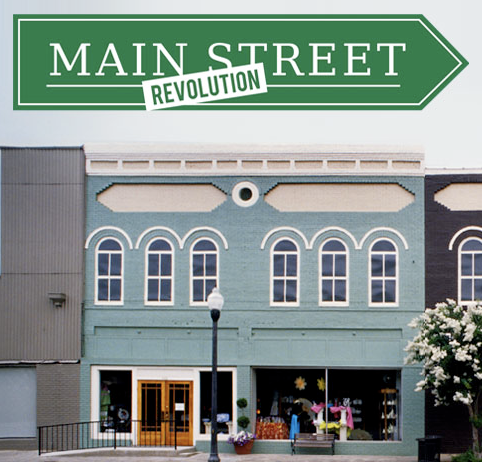 Overstock.com announced today the launch of their Main Street Revolution Initiative. This initiative pairs small and minority-owned business owners with the national marketing capability and distribution channel capacity of Overstock.com. For years, small business owners have been selling their products on eBay and Amazon, so it would appear that this idea, on the surface, isn't all that unique. However, after a little digging it becomes clear that Overstock is going a step further than the others by speaking the language of the small business owner by reaching out to local Chambers of Commerce. One could certainly expect that traffic to Overstock's own site will increase simply as a result of this initiative. Perhaps Overstock launched this initiative due to the success of ventures like etsy.com? In case you didn't know, Etsy is the market place for handmade and homemade products. A quick comparison on compete.com reveals that both Etsy and Overstock have seen year over year gains of 24% and 6%, respectively. Notice that Overstock has more monthly visitors, but Etsy is gaining ground. 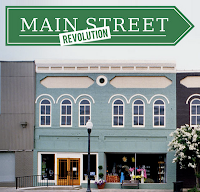 For more information on this compelling initiative, go to www.overstock.com/mainstreet.